For optimal health, you need a primary care specialist to oversee all aspects of your well-being. 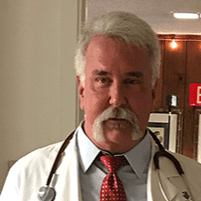 Raleigh A. Smith, MD, FACS, offers personalized care for all your needs, whether acute, chronic, or preventive at his self-titled practice in Aransas Pass, Texas. 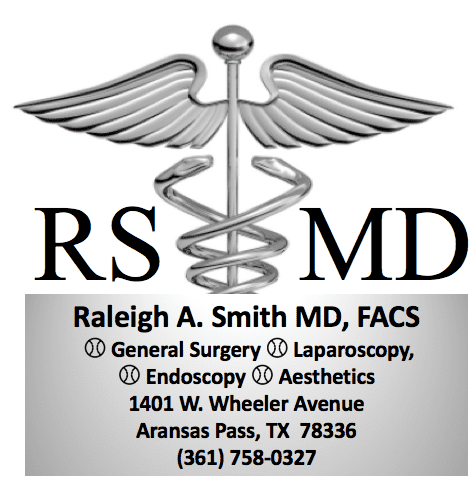 Call the office or book your appointment online to meet with Dr. Smith today. Primary care is general care given by a single provider. Dr. Smith is passionate about developing long-term relationships with his patients. He will get to know you, your medical history, and your family background. Through all stages of life, Dr. Smith treats and manages acute and chronic needs. If you ever need to see a specialist, Dr. Smith will coordinate your care with all specialty providers. As a general surgeon, Dr. Smith can treat your whole family — from kids to seniors — for a multitude of needs, such as diabetes, hypertension, weight loss, sudden illness, infections, thyroid problems, and injuries. As a primary care patient, you’ll get Dr. Smith’s undivided attention. You’ll always see him, not a physician’s assistant or nurse practitioner. No matter your need, you will be seen promptly and on short notice if necessary. Ideally, you should see Dr. Smith once a year for a routine physical and checkup. Annual exams are the best way to prevent disease or catch it early when it’s most treatable. In addition to preventive appointments, you can come in when you’re sick, need lab work, or have an urgent need. Do I really need an annual exam? Yes. The best way to keep on top of your health and protect your quality of life is to get an annual exam. If a problem is developing, Dr. Smith can catch and treat it before it can have detrimental effects on your overall well-being. Even if you’re in good health, it’s important to analyze your vitals, blood panels, cholesterol levels, blood sugar levels, and blood pressure once a year. For comprehensive primary care, call the office or book online to schedule a consultation with Dr. Smith today.